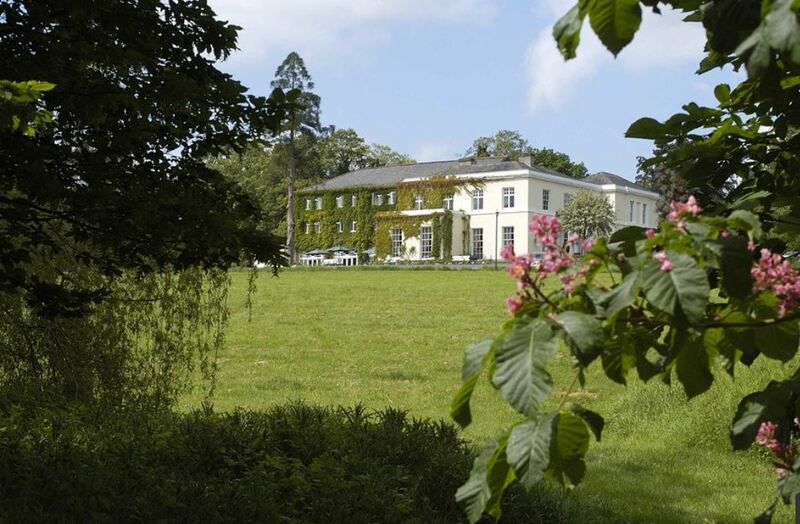 The Chase Hotel is set in its own 11 acres of grounds and is just 5 minutes stroll from the town centre. Set back from the road, down its own drive, you would never know that you are almost in the centre of town. The main building dates from the Georgian era with elegant, spacious rooms. All the rooms are en-suite and there are a selection of room types to choose from, including several four poster rooms all with their own jacuzzi. The on site restaurant serves excellent food and one of its specialities is a traditional afternoon tea. Go on, treat yourself! Dinner is available every day, either in the main restaurant or in the less formal bar area. Breakfast is served every morning. To book the Chase Hotel, click HERE. Hotel in Ross on Wye with excellent restaurant. Set in 11 acres of parkland.